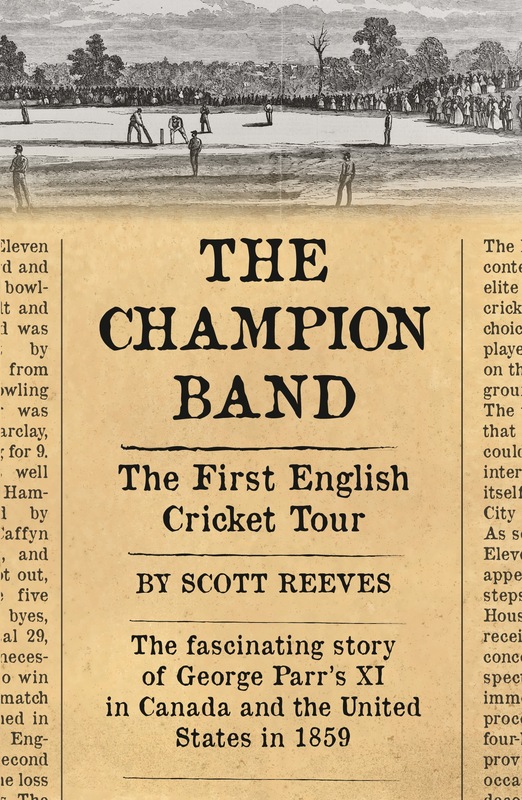 Our guest speaker on Thursday 12 March 2015 was author Scott Reeves who vividly brought to life a key turning point in the history of cricket with a talk based on his book The Champion Band: The First English Cricket Tour. 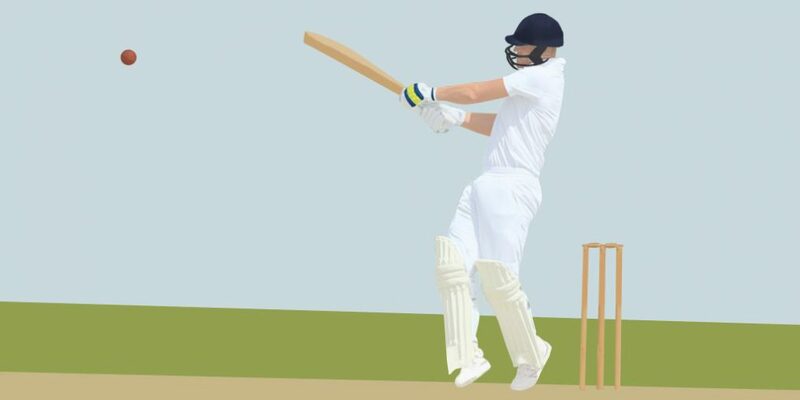 Based on his research using contemporary sources, Scott told us the true story of the twelve cricketers who left Liverpool in 1859 to embark on the first overseas tour by a representative England side. Their destination was Canada and the USA, the place at the time where cricket was considered most likely to flourish. This early tour has been largely forgotten but according to Scott some of the personalities involved were fascinating and went on to become very influential in the future of the game. The tourists really were the best cricketers of the time. George Parr and John Wisden were the captains of the two top sides in England, John Jackson was the most-feared fast bowler andWilliam Caffyn one of the best batsmen. The tour marked a high point in the popularity of cricket in Canada and the USA but unfortunately it didn’t last. Some of the locals they faced would subsequently go on to pioneer baseball, the sport that ultimately caused the death of cricket in North America! Many thanks to Scott for such a knowledgeable and informative talk which was thoroughly enjoyed by all. Copies of Scott’s book can be purchased through the Chequered Flag Publishing website at www.chequeredflagpublishing.co.uk or through most book retailers.